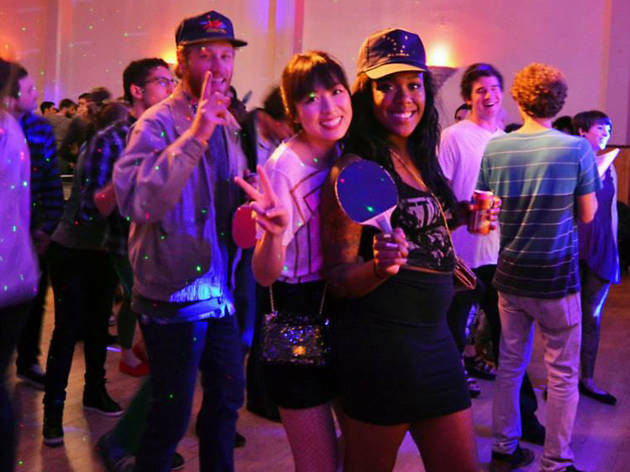 American Tripps, San Francisco’s patron of Berlin-style ping pong, is celebrating April Fools’ Day in style with a karaoke party at the Verdi Club. In a twist, the crew has devised some kooky rules to shake up the games. It’s on you to come up with the most foolish karaoke performance you can muster.